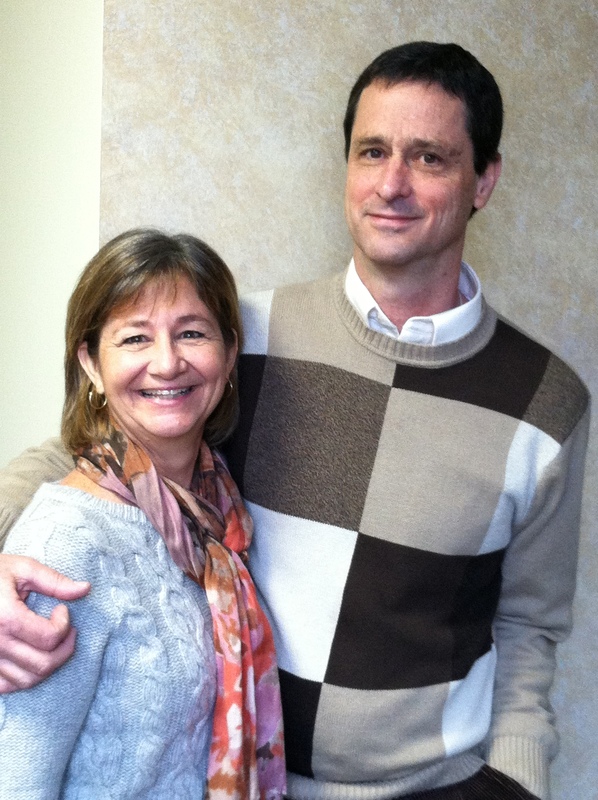 Dan and Dee Ann currently serve as associate missionaries to Haiti. While involved in a Michigan medical practice, Dan raises funds and annually makes several trips to Haiti’s Claire Heureuse Hospital in Dessalines. Dee Ann works in support ministries.